Home » Free » LINE MUSIC × Song Song Meow: MUSIC! 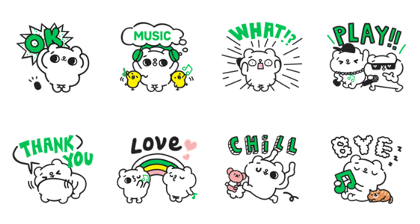 LINE MUSIC’s official account teams up with Song Song Meow for a special set. Get things going with these adorable stickers today! Friend LINE MUSIC’s official account to get them for free. 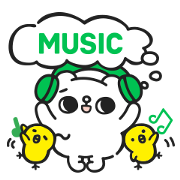 Title : LINE MUSIC × Song Song Meow: MUSIC!